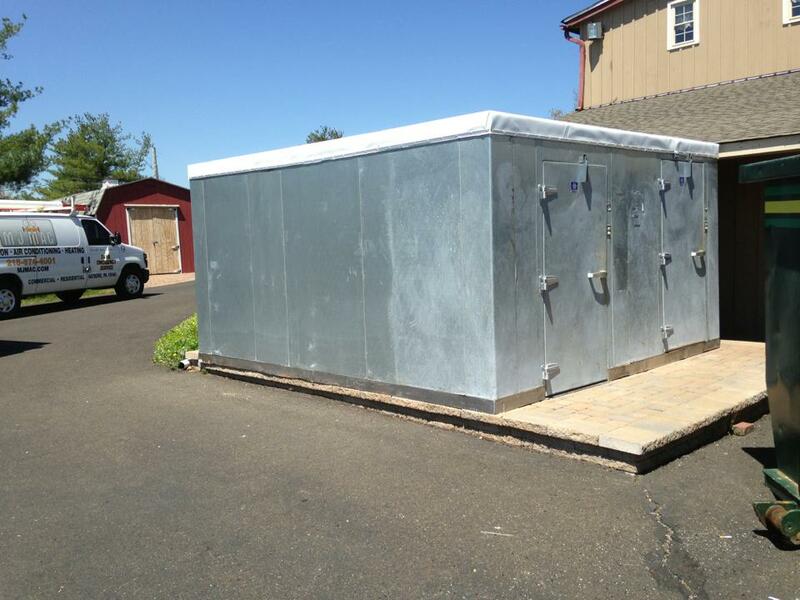 Commercial Refrigerators and Walk-in Cooler Repair | M. J. Mac Inc.
M.J. Mac installs and services all manufacturers of Commercial Refrigeration (Walk-In Cooler/Freezer Boxes). There are a wide variety of options available to you when choosing the right walk-in unit for your needs. 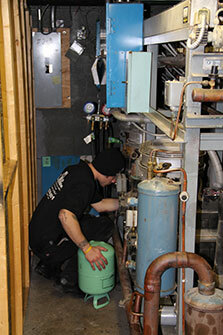 Our technicians are highly trained when it comes to commercial refrigeration units. 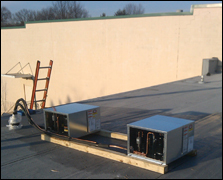 We can service any size and will help you get your walk-in cooler running at peak performance in no time. If your business is located in the Philadelphia area, we are happy to send a team out to address your needs as soon as possible. We offer 24/7 emergency service and will ensure that your unit is working properly and efficiently in no time flat. The M.J. Mac team will leave the building clean and in better shape than we found it. If you need to rely on someone that can help with your commercial fridge, don’t call a hack, call Mac! 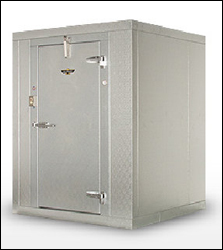 All walk-in units are NSF Certified.